Find everything you need to build your dream dollhouse with Superior Dollhouse Miniatures. 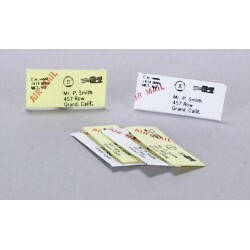 High quality and affordable, our selection of Office Miscellaneous, dollhouse miniature furniture, building supplies, accessories, dollhouses, and miniature decor will provide detailed charm to any remodel or new construction! 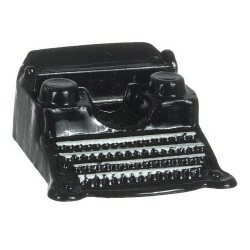 Redecorate and redesign your dollhouse with this Typewriter. Your decor and collection of miniatures will be taken to another level of fabulosity. You will love this Memo Board as it complements your other miniature dollhouse furnishings. Now is the time to design a great new look! Adding this Letters/6 to your miniature collection is just what you need to make your dollhouse a home, and showcase your fabulous taste. 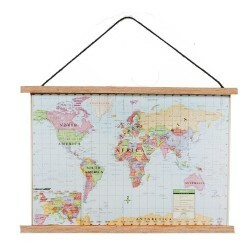 You will love this Modern Map Banner as it complements your other miniature dollhouse furnishings. Now is the time to design a great new look! Adding this 3 pc Computer Set to your miniature collection is just what you need to make your dollhouse a home, and showcase your fabulous taste. 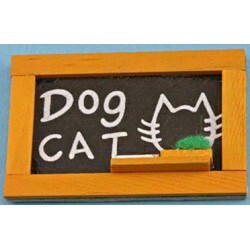 Enhance your dollhouse collection with this BLACKBOARD. Added to your other dollhouse miniatures, it is a complement for a variety of styles and tastes. 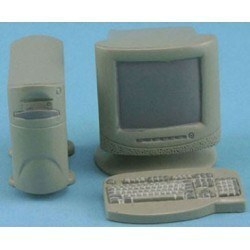 You will love this COMPUTER (White or Black) as it complements your other miniature dollhouse furnishings. Now is the time to design a great new look! 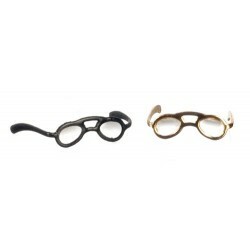 Adding this EYEGLASSES, SMALL 2PK to your miniature collection is just what you need to make your dollhouse a home, and showcase your fabulous taste. 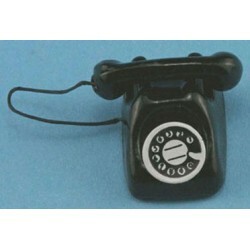 You will love this Black Phone as it complements your other miniature dollhouse furnishings. Now is the time to design a great new look! 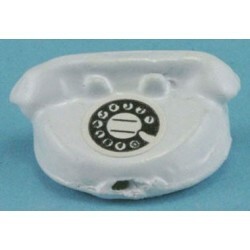 Adding this White Princess Phone to your miniature collection is just what you need to make your dollhouse a home, and showcase your fabulous taste. 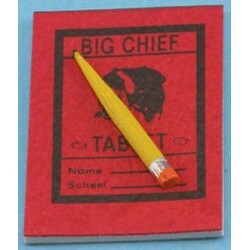 You will love this BIG CHIEF TABLET W/PENCIL as it complements your other miniature dollhouse furnishings. Now is the time to design a great new look! 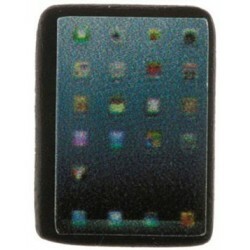 Enhance your dollhouse collection with this Tablet, Black. Added to your other dollhouse miniatures, it is a complement for a variety of styles and tastes. 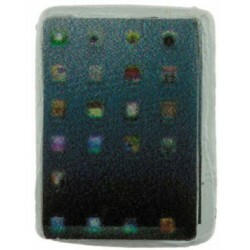 You will love this Tablet, White as it complements your other miniature dollhouse furnishings. Now is the time to design a great new look! 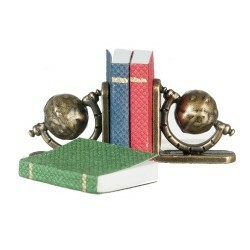 Adding this Sm.globe Bookends W/books to your miniature collection is just what you need to make your dollhouse a home, and showcase your fabulous taste. 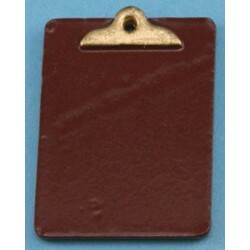 You will love this CLIPBOARD as it complements your other miniature dollhouse furnishings. Now is the time to design a great new look! 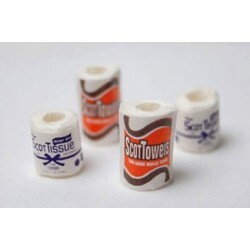 Adding this Paper Products to your miniature collection is just what you need to make your dollhouse a home, and showcase your fabulous taste. 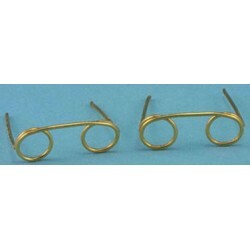 Spruce up your dollhouse with this miniature Antique Reading Glasses/2. 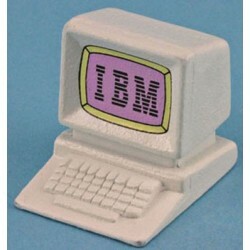 We have many miniature Office Miscellaneouss for that finishing touch.